Greetings from Literacy Land! 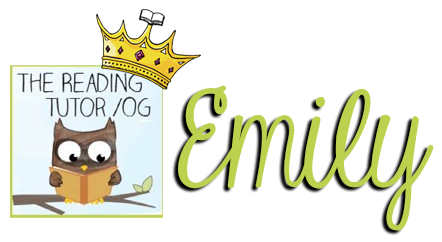 I'm Emily from The Reading Tutor/OG, and I'm thrilled to be here with all of you! So, who needs strategies for teaching vocabulary? If you're like me, I'm always seeking new and innovative ways to help children build their vocabulary development beyond the traditional list of words. More on that in a minute. First, let me share a bit about myself. Years ago, I pursued a Master's degree from Lesley University in Curriculum and Instruction with a Specialization in Literacy. I taught in a classroom for over 13 years. Now I am home with twin toddlers, with a third on the way next month! I am a private Orton-Gillingham instructor, but I also tutor children who struggle with writing. Before teaching elementary age children, I worked with toddlers and preschoolers. I've worked with children mostly in grades 2-5 in inclusive settings. It required a great deal of collaboration and communication. Although I love teaching all subject areas ( I really do! ), I'm most passionate about Literacy. Several years ago, I pursued training in using the Orton-Gillingham approach to help dyslexic learners with reading. 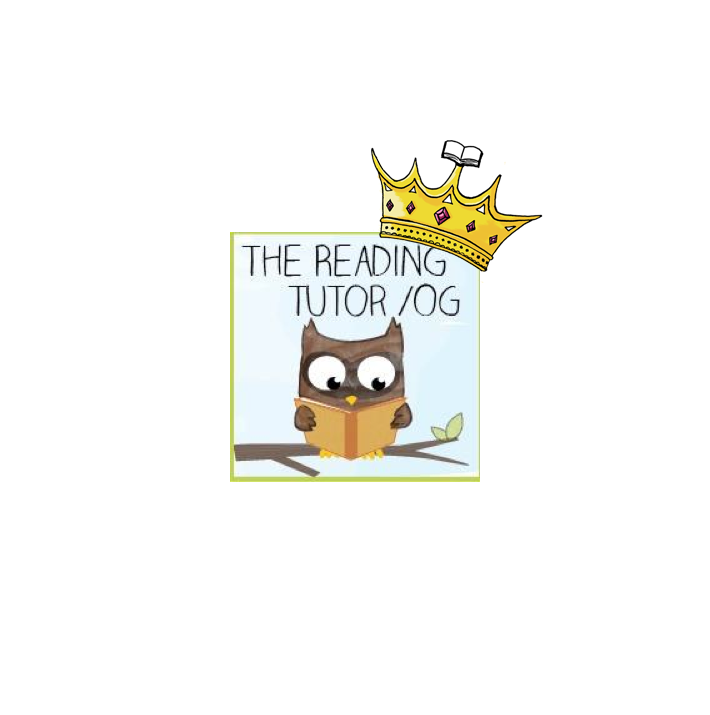 Going through the training really helped me to understand dyslexia, recognize the red flags, and learn how to support struggling readers in a way that would help them succeed. Learning that 1 in 5 people actually have dyslexia was fascinating to me! 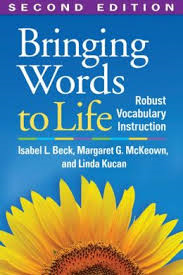 A few months ago, several of my lovely teacher bloggers recommended that I pick up the book Bringing Words To Life: Robust Vocabulary Instruction by Isabel L. Beck, Margaret G. McKeown, and Linda Kucan and boy, am I glad that I did! I had done a post on vocabulary development within the Mystery genre for teaching story elements. Some of the activities I created were discussed in this book, and I had never even read it before! One strategy from the book is teaching your vocabulary words in the form of questions to create and facilitate discussion. Children need multiple exposures to vocabulary in a variety of ways. Using the questioning strategy with newly taught vocabulary opens up a level of interaction and engagement that will give language development a big boost. This is critical practice for children with language impairment or word retrieval issues. After finishing Bringing Words To Life, I decided to create a set of question cards based on the book's suggestions with a series of generic questions where I could fill in any vocabulary words I needed. That way I would have them ready for any text. 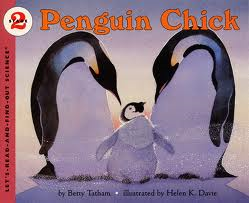 Then, I went a step further and created eight more cards for the book Penguin Chick by: Betty Tatham. This was a required text I used with my third graders. Although very high interest, the book had about 10 words that may seem new or present a challenge to some of my readers. webbed, brood patch, rookery, tobogganing, krill, huddle, down, trumpets, preen, and creche. Place the word in a "what if" scenario. Create an "either or" questions or a "which would you rather" question. Make a pros/cons question. "What are the benefits of...?" Have a question that compares and contrasts the vocabulary word to another word. 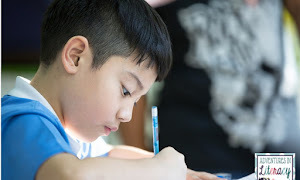 Make sure your students are making a connection with the word by posing a question that asks them to rely on their schema. Using the question cards raises their level of understanding, and really gets your children actively talking about words! You can use them at the beginning of a lesson as a whole class, pair students up and give them a card, or use them during a guided reading lesson. Click the link below the image to print out a copy of the cards I created to use with your own students! I'd love to know how you incorporate effective strategies for teaching vocabulary in your classroom. Please share in the comments! Thank you for visiting Literacy Land today! Thank you for a great post on teaching vocabulary. As a school librarian, I have limited time to teach vocabulary to my students but it is so important, especially when reading a non-fiction book. You have some great ideas and suggestions. I really like the question cards you shared. They will be easy for me to incorporate into my lessons and will really get the students thinking. Thank you for your comment! I love hearing the perspective of a school librarian! I am a first grade teacher who has a lot of ELL students in my room and I also have found vocabulary important in my classroom so my daughter (who is a preschool teacher and a singer/songwriter) created Word of the day calendars and activities to help with vocab. and focusing on these words daily really help with writing as well as increasing their vocabulary. Thank you for sharing this Emily! It is a great post!! I've worked with so many ELL students over the years. These cards will really bring out them out of their shells and conversing about words, which they really need the practice in. Thank you for commenting! Such an informative post! And it is giving me the push that I need to take Bringing Words to Life out of my work bag and actually read it! Thanks for the great suggestions, Emily! One of the things that we do in our home schooling is discuss at lot about things that the kids read. They read a LOT! We often have to take books away from them, so that they will eat their meals. As a great consequence, they often come across vocabulary that is new to them. Your questions suggestions are right on target with what we do. We do 'hand them' the definition, we question them to help them figure out a quality definition that will stick with them. Thanks for the printable questions to help keep us focused! Great post! 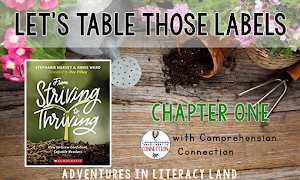 I really enjoyed hearing how you teach vocabulary from a homeschool perspective. 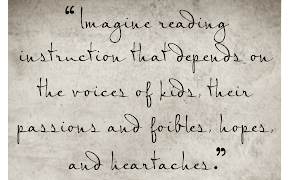 Sounds like you're raising some voracious readers! Thanks for commenting! Hi Emily! Thanks for writing such an interesting an in-depth blog post. I love that you made reference to some research and a professional text, then showed and example of how you apply it in your classes. These are the kind of blog posts I love reading! I'll be back to read some more! Thanks Kelly! These are the types of posts I enjoy reading too! I hope you were able to gather some practical tips today. Thanks for commenting! Thank you so much for sharing your expertise with us! I am always looking for great new strategies to assist my students in becoming more successful. Thank you so much for sharing your incredible cards. In going over my reading scores using the iReady computer program, I notice that several of my kids are consistently scoring lower in vocabulary development. Obviously, my typical strategy of writing vocabulary words on the board, reading a read aloud with those vocabulary words in it, then going back and gleaning the meaning from the story wasn't an effective approach for a small group of my students. I was just beginning my search for another way, et voila! I can't wait to try the cards out with my class. Thanks for sharing your expertise. I'd love to know how they work out with your class! It makes me so happy knowing you found today's post useful. Thank you for commenting! Thank you for this teaching vocabulary post, Emily. I'm thinking about how I approach vocabulary development with my preschoolers. Many of my students have difficulty with simple naming of nouns in their environment and in books we read to them. I'm all about making connections to their lives - so lots of repetition, exposure in different settings, categorizing, function, etc. We have our work cut out for us! I loved hearing the perspective of a preschool teacher on this topic! Thank you for your comments! I enjoy generating examples and non-examples with my students. It amazes me sometimes what they come up with. Highly recommend this book. This is amazing, Emily! We are doing some work with penguins in a few weeks, and I am so excited to use these cards. I am trying to focus more on vocabulary this year, so your strategies will help! Thank you so much! Penguin Chick is in our Basal and my students loved it. Every day I would show a video clip of penguins and if everyone passed their assessment on Thursday we would watch Happy Feet on Friday. I agree this is a high interest read for sure!! Hi Emily, thanks for such an informative and thought-provoking post! The vocabulary instruction in my reading curriculum is based on these strategies, but I think it is so important for teachers to have a deep understanding of the strategies they use. I also like to use word associations. I just present a vocabulary word and ask students to give me a word it makes them think of. After we get a few associated words, students explain how they made their connections. It wouldn't work as well in a small group or tutoring situation, but it sparks some excellent group discussions. Hi Deb! I'm so glad to have met you on this blog! Thank you for reading my post! I think the group discussions about vocabulary really have made teaching new words so enjoyable for me as a teacher, and fun for my students too! Thank you for your thoughtful comments! Emily, this is such a great post! Thank you for sharing your question cards. I bought that book at the beginning of the school year and love it. Unfortunately I haven't had/made the time to finish it, but it's back on the agenda to do very soon. Seems like there are more and more resources as I work through.